If some clued-up lawyer does manage to get the two-window transfer ban delayed until Chelsea’s appeal relating to the charges is held, it’ll be interesting to see who the club target as potential signings. 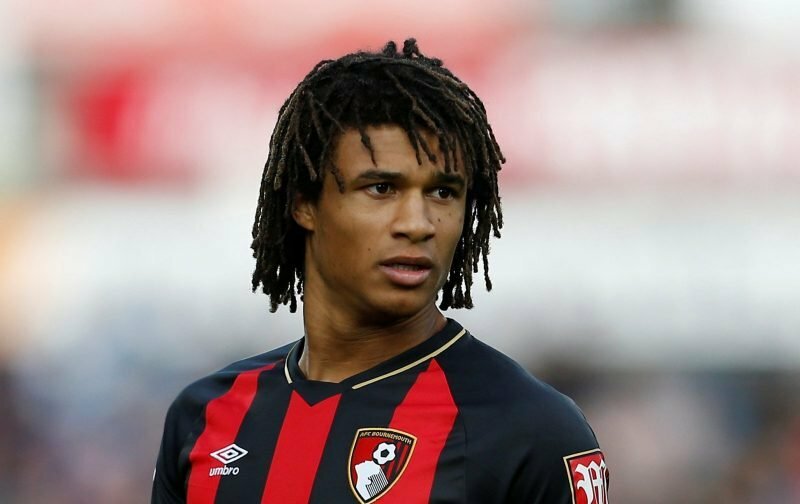 Earlier this week, the news source, Caught Offside, picking up on something in the Dutch media, carried an article inferring that Chelsea were looking to re-sign Nathan Ake. Ake, you may recall, left Chelsea, for a fee of €23 million in 2017, after making just 14 appearances for Chelsea Football Club. However, the Dutch international, now 24-years-of-age, has impressed immensely for Bournemouth, for whom he has now played 72 times. Such has been his impact, both Napoli and Tottenham Hotspur have registered an interest in acquiring the player but, according to our source, Chelsea inserted an option in the transfer contract stipulating a buy-back option, with a fee of, seemingly, €45 million being inserted. Wouldn’t it be pure Chelsea if the club, devoid of that referenced transfer ban, were to bring back Ake to the club for a fee in excess of what they sold him for?